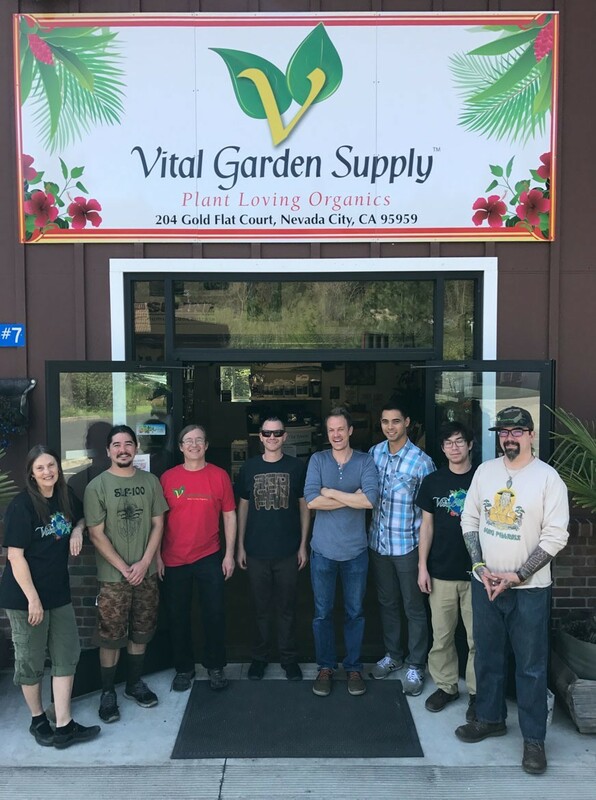 Vital Garden Supply is committed to providing superior organic products for farming, gardening, and landscaping. Vital Garden Supply is a family owned business that is proud to promote environmental stewardship. 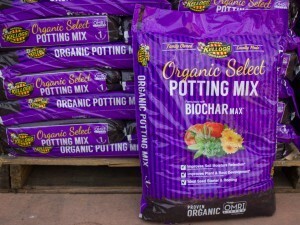 Our organic soils, composts, fertilizers and amendments encourage the elimination of chemicals in agriculture. We are here for you with expert knowledge, customer support, and the highest quality products for success! At Vital Garden Supply, we pride ourselves on customer satisfaction. We excel at providing our customers with affordable organic products and an education to go along with them. 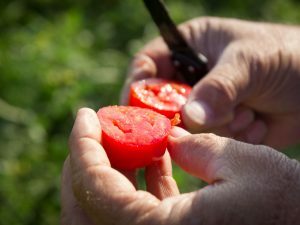 Education about organic production and beneficial microorganisms is our passion! We have organic solutions for all your pest and growing needs! Vital Garden Supply only sources products that are natural, organic and sustainable. All of our products are lab and field tested with a focus on Clean Green EnviroGanic and CDFA organic certifications. We manufacture our own product line under the “Vital Garden Productsâ€ label as well as distribute many other top quality organic products. Our Vital Garden Products line is gaining popularity and will be become more of our focus in the years to come. We also sell Next Gen Conley and Evolve greenhouses with a focus on light deprivation models.